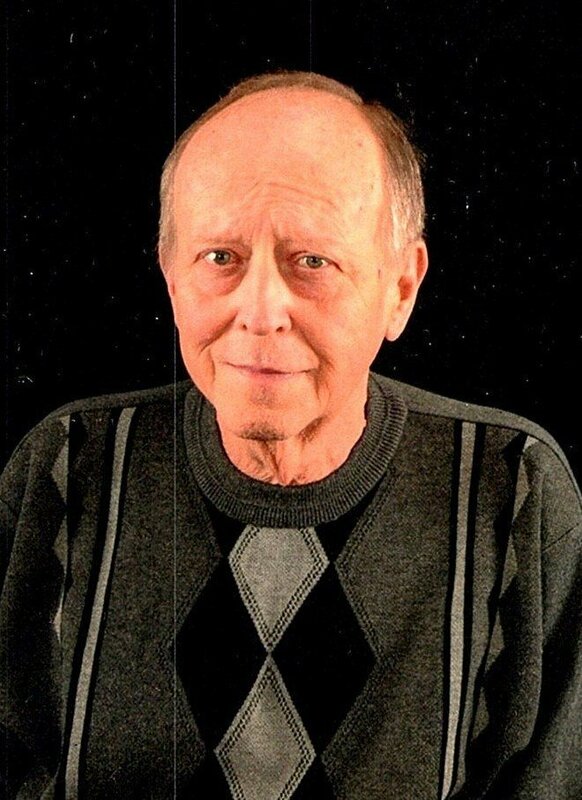 Larry Wayne Meadors, 68, of Horn Lake, Mississippi, passed away Thursday, January 17, 2019, in Memphis, Tennessee. A visitation will be held Monday, January 21, 2019 from 1:00 p.m. to 2:00 p.m. at Twin Oaks Funeral Home (290 Goodman Road East Southaven, MS 38671). A funeral service will also be held on Monday, January 21, 2019 starting at 2:00 p.m. here at Twin Oaks Funeral Home. Interment will follow at Twin Oaks Memorial Gardens. Twin Oaks Funeral Home is in charge of arrangements. Larry enjoyed many different past times, some of them including; watching western shows, especially when John Wayne was staring, drag racing, and last but not least, his Atlanta Braves. Larry also had a passion for antique cars and trucks. He had been retired for some time, but he was once a proud employee for Malone & Hyde/Fleming’s for 30 years. It didn’t matter what kind of day you were having, he would always have something up his sleeve that in the end you couldn’t help but to laugh. Although Larry enjoyed many things in life, nothing brought him more joy than his family. He loved being able to share laughter and memories with close friends and family and will be truly missed. Larry Wayne Meadors leaves behind his loving wife, of thirty-two years, Myra Meadors; son, Christopher (Christy) Meadors; three grandchildren, Chelsea LaBrie, Courtney Meadors, and Christian Meadors; brother, Ronnie Meadors of Nashville, TN; sister, Kathy (Alan) Burnett of Nashville, TN; and five nieces and one nephew. Larry Wayne Meadors is preceded in death by his parents, Floyd and Myrtle Meadors; son, Corey Meadors; and brother, Mike Meadors.